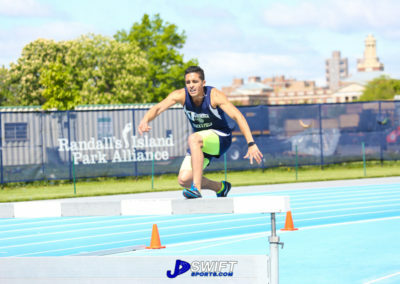 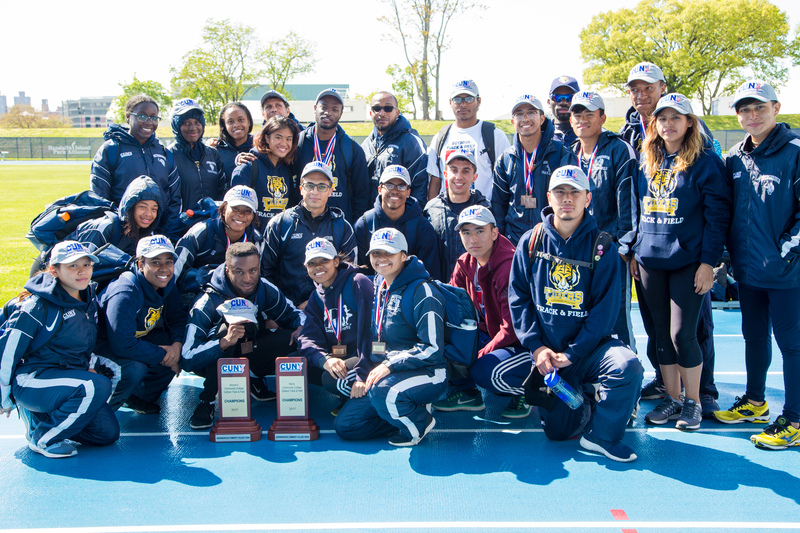 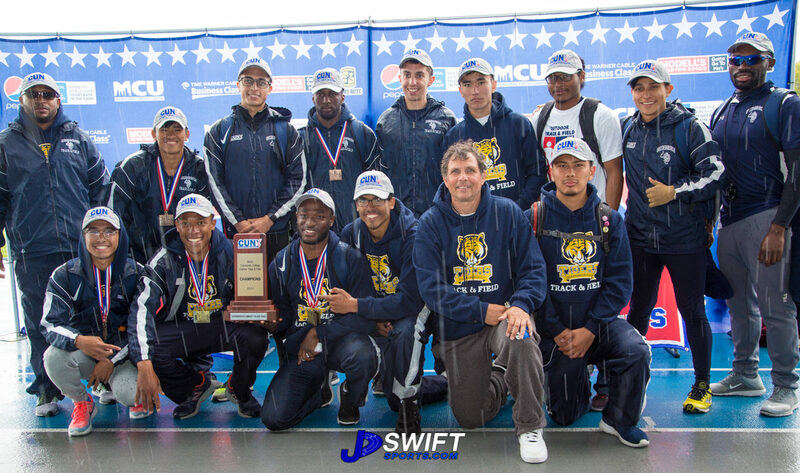 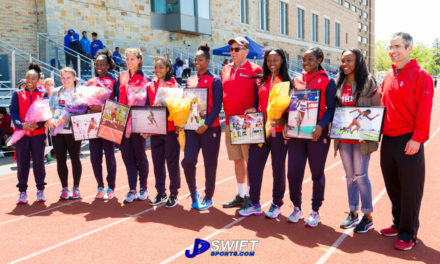 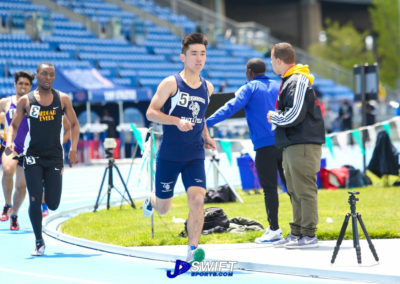 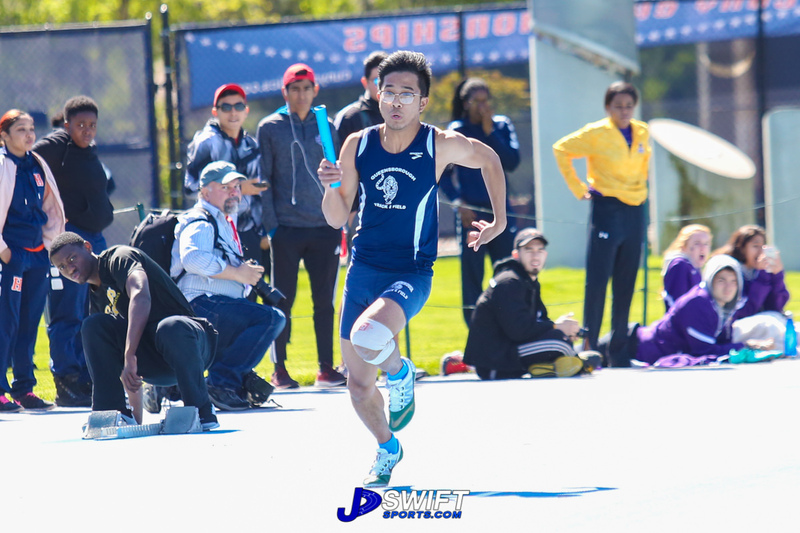 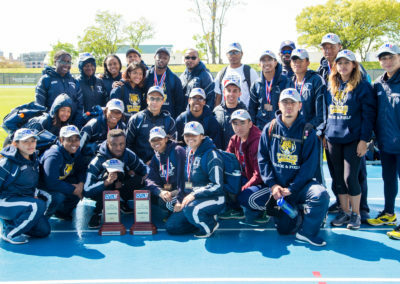 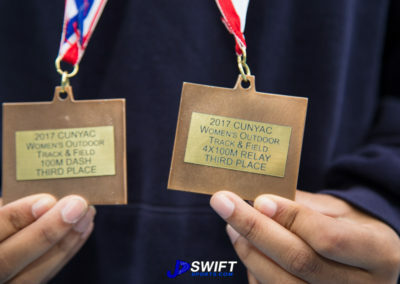 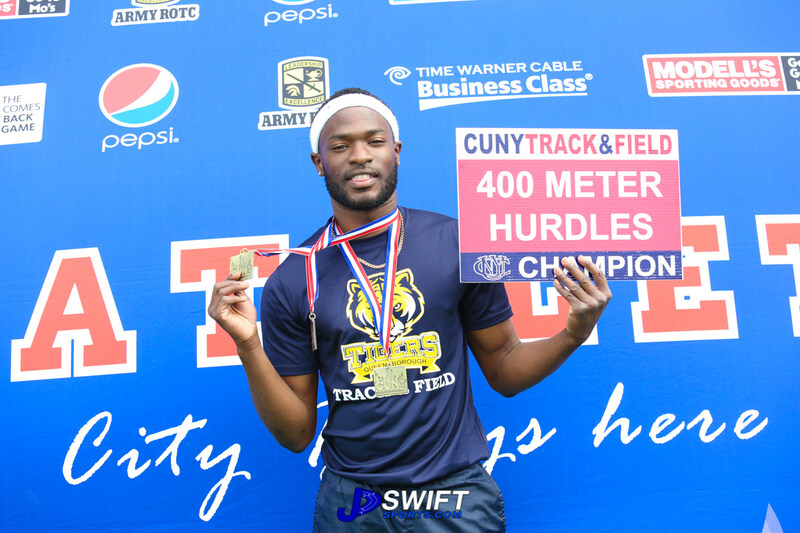 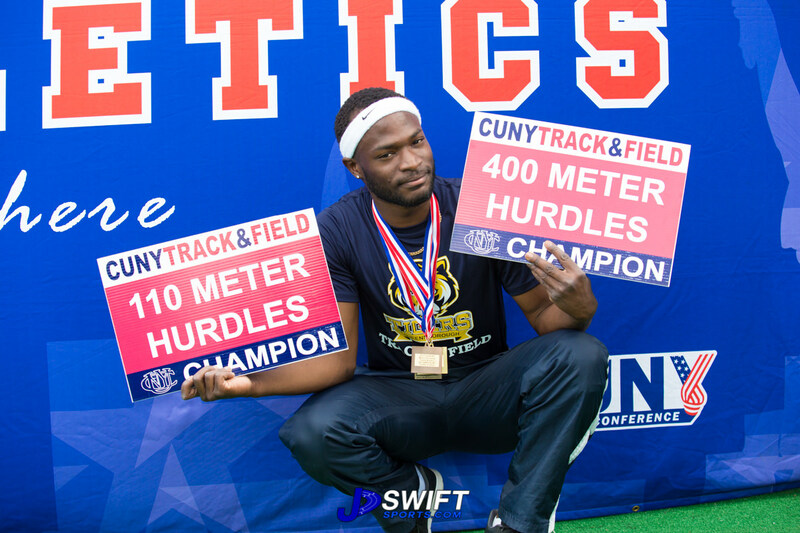 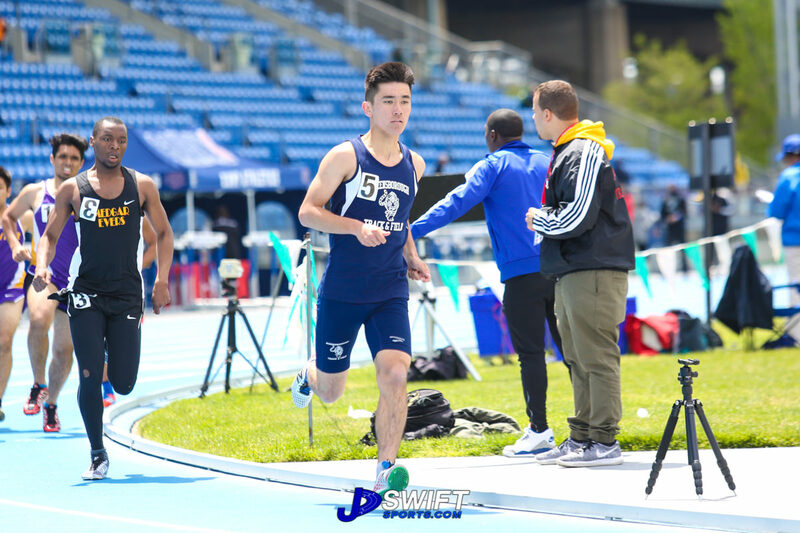 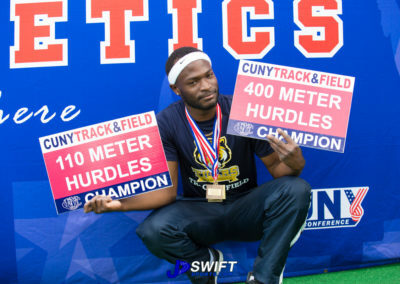 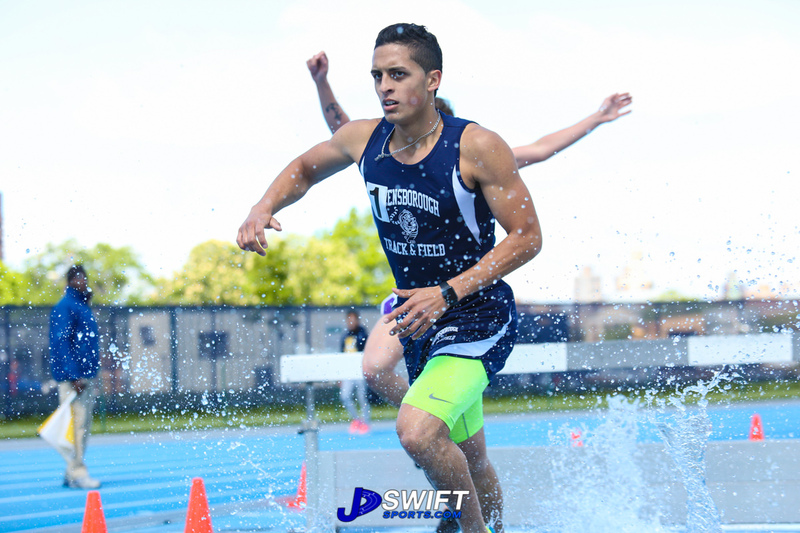 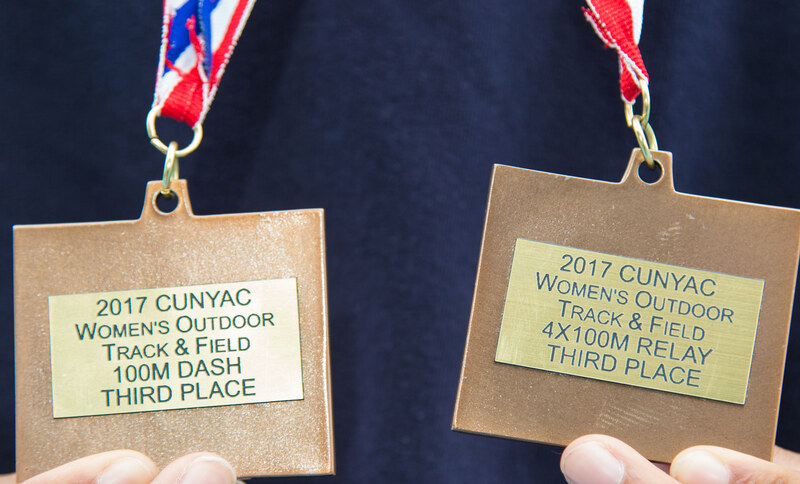 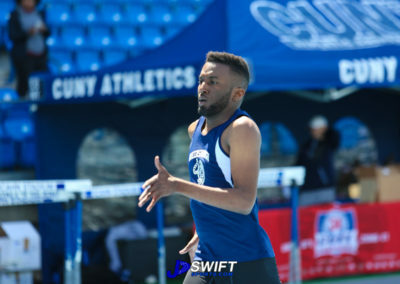 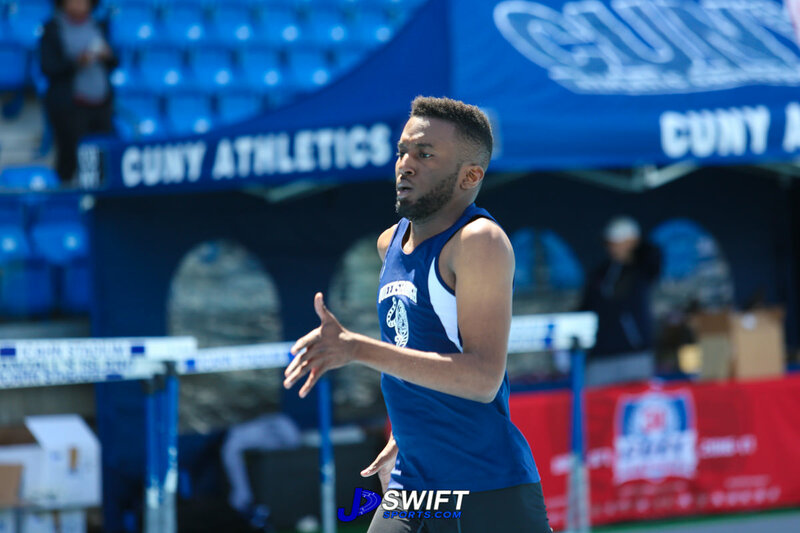 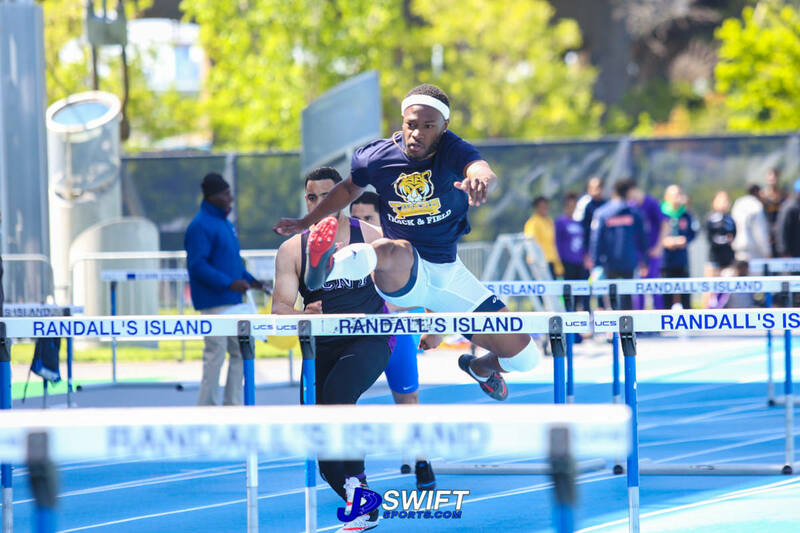 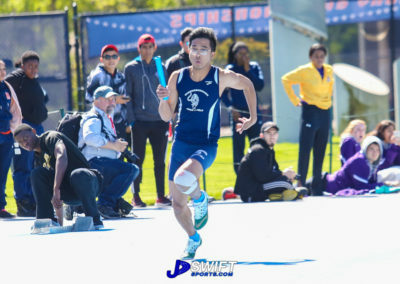 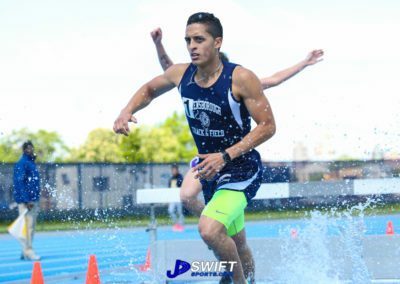 The 2017 CUNYAC/Army ROTC Outdoor Track and Field Championships took place on Sunday, May 14th at Icahn Stadium on Randall’s Island. 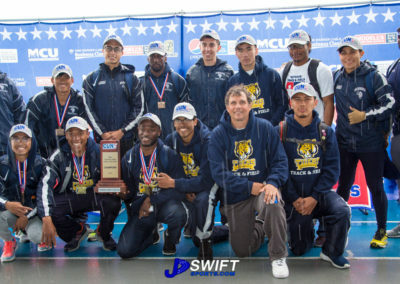 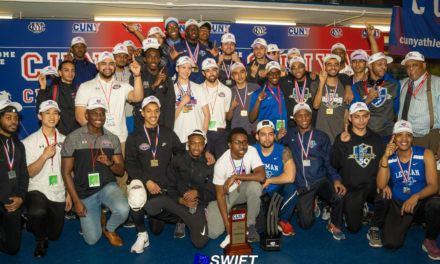 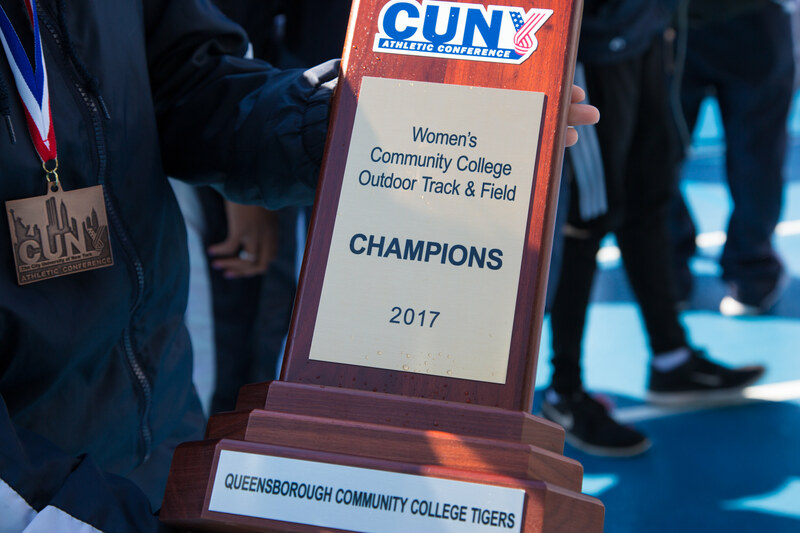 In the men’s competition, Queensborough Community College came away with the championship after scoring 241 total points. 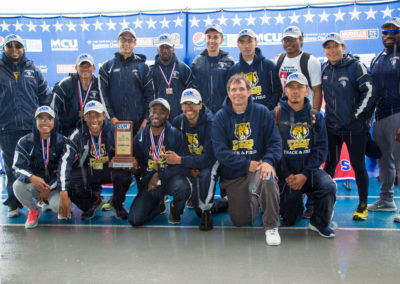 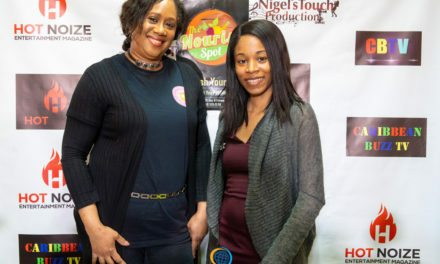 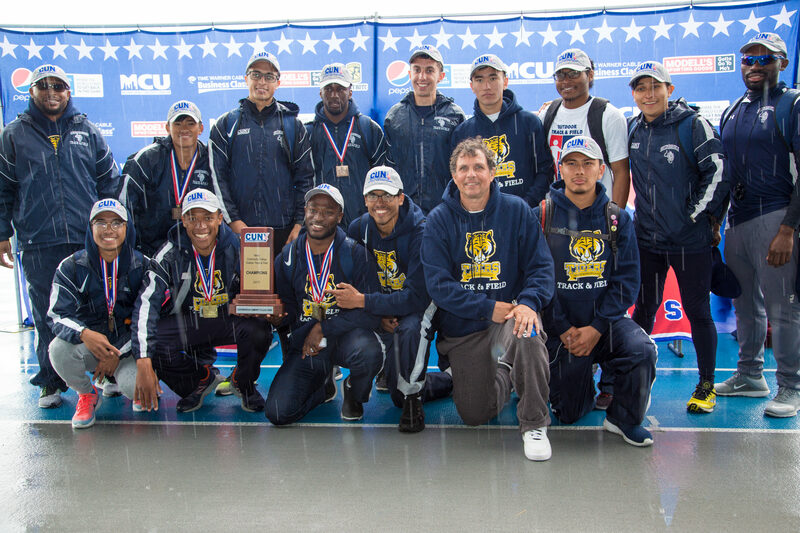 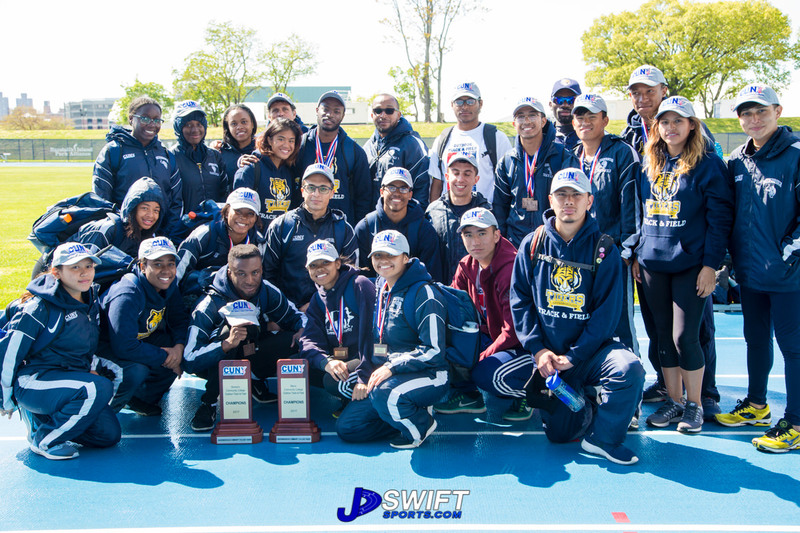 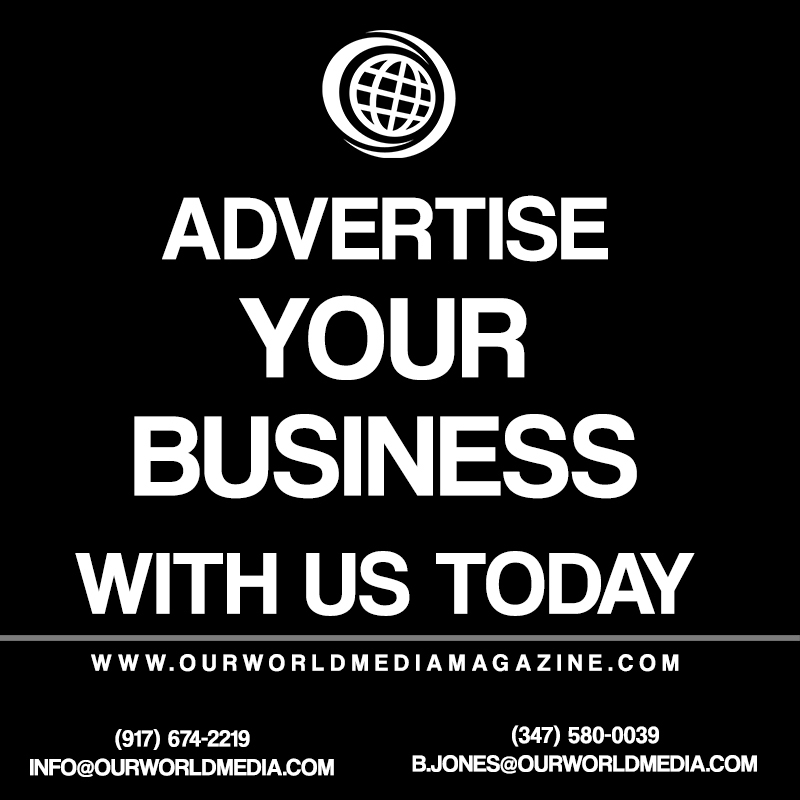 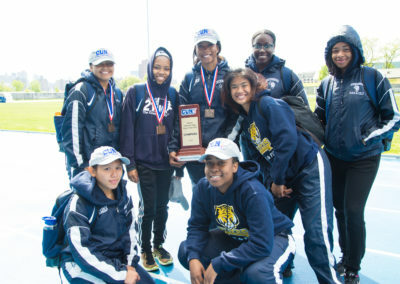 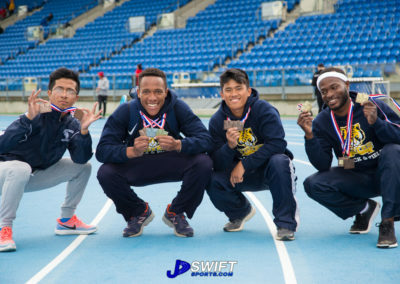 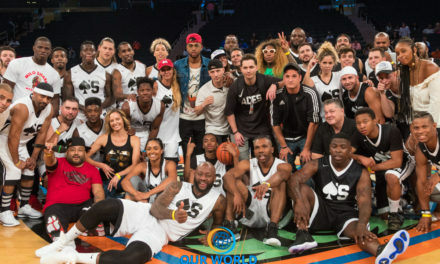 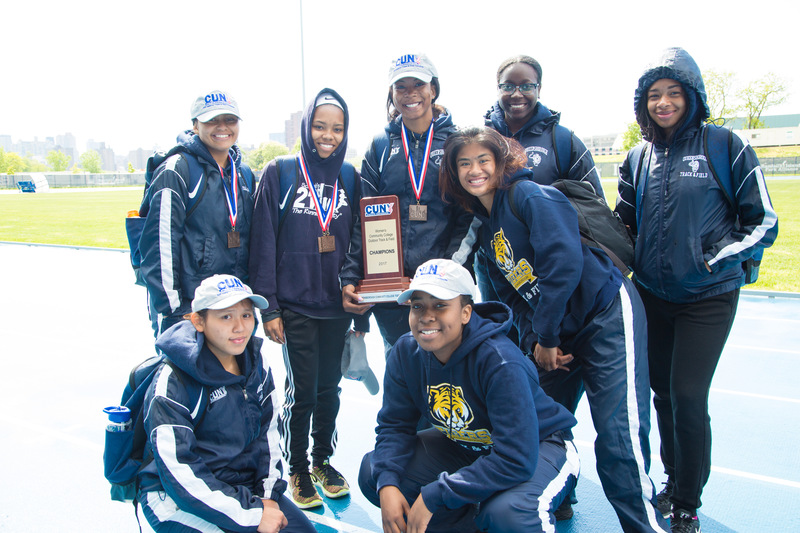 They outscored Hostos Community College, who scored 158 total points to take second place. 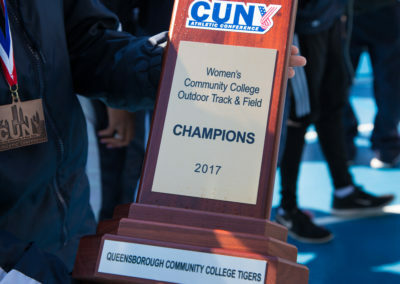 Queensborough also won on the women’s side, with a team total of 241 points. 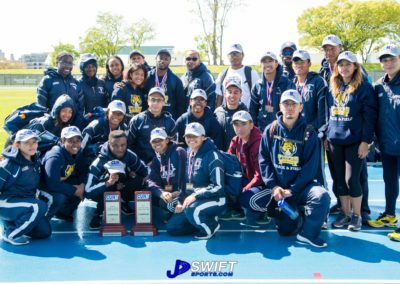 Hostos finished behind them in second place with 158 points. 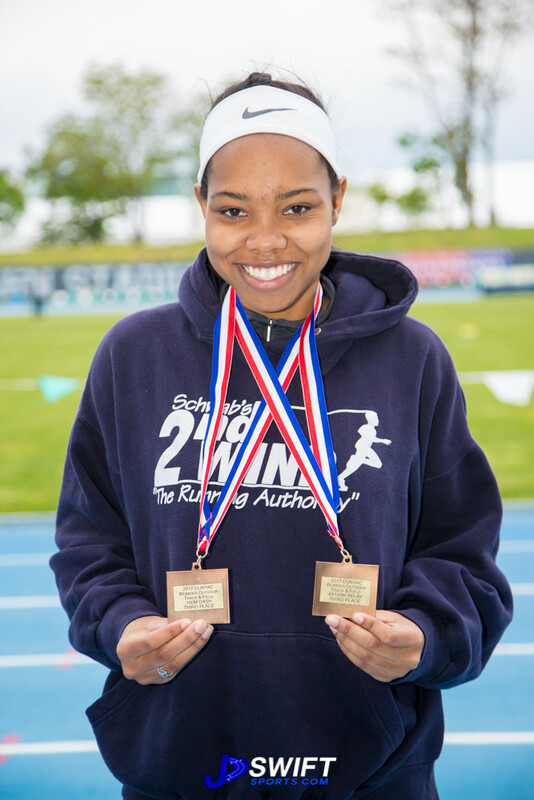 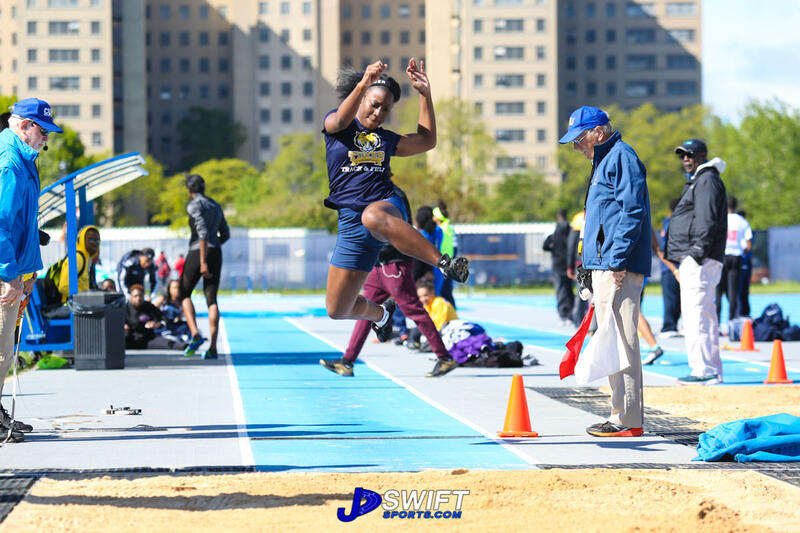 For the first field event of the day, the shot put, Olivia Denise-Stewart, from Hostos, won gold with a throw of 9.68 meters. 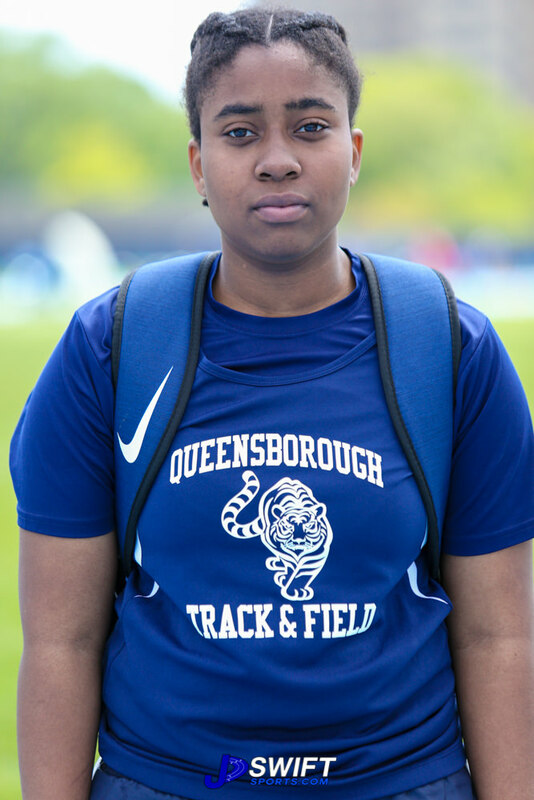 Coming in second was her teammate Imani Bayne with a throw of 9.12 meters, and Queensborough’s Gariele Emeran rounded out the top three with a throw of 9.02 meters. 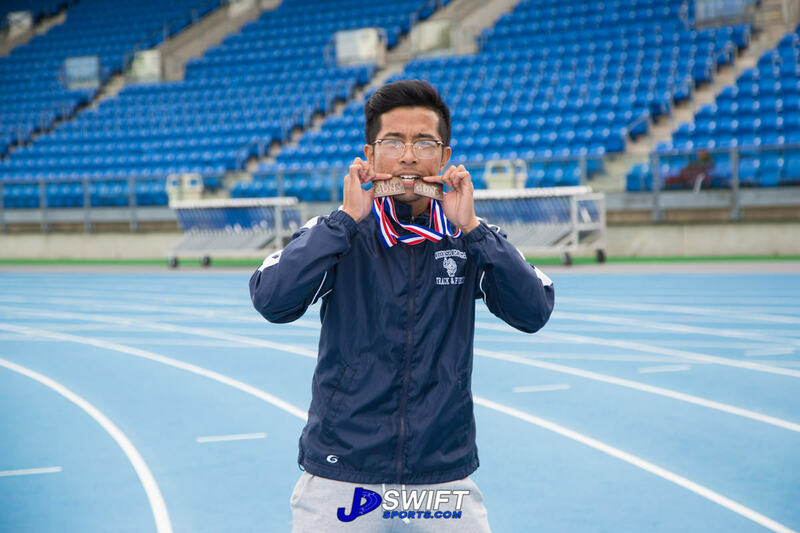 Emeran would later take home first place however, in the Hammer Throw, with a throw of 26.37 meters. 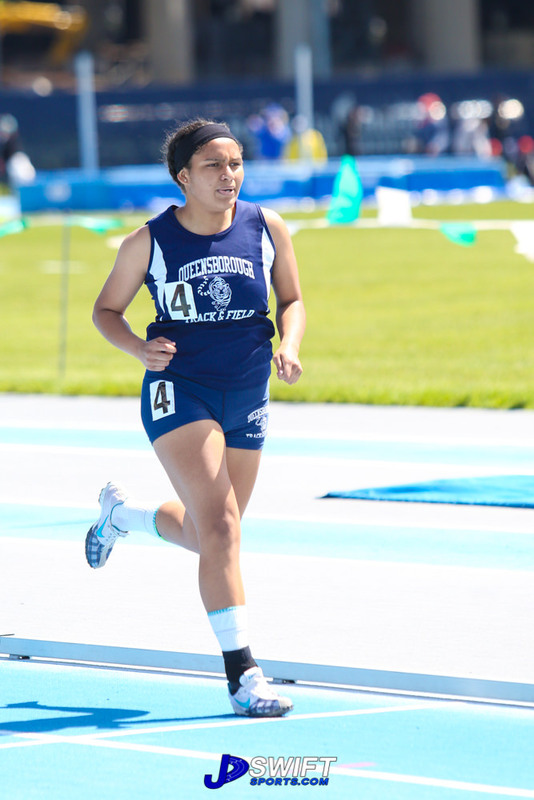 Coming in second was her teammate, Brittney Benson with a throw of 17.23 meters. 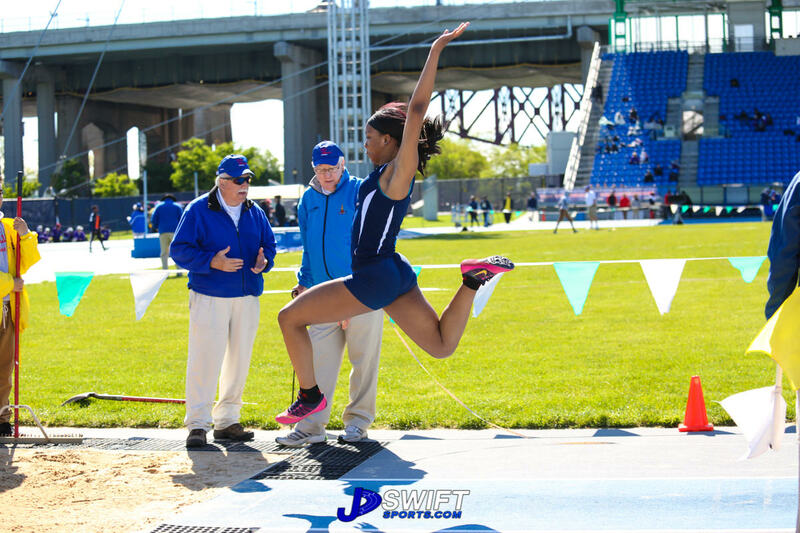 In the long jump, Queensborough’s Sharina Tappin would come out on top, with a jump of 4.53 meters. 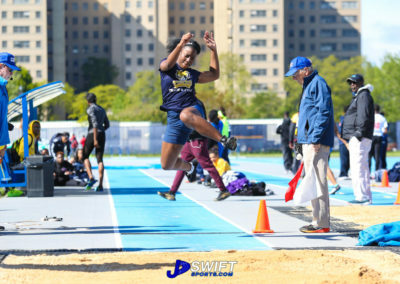 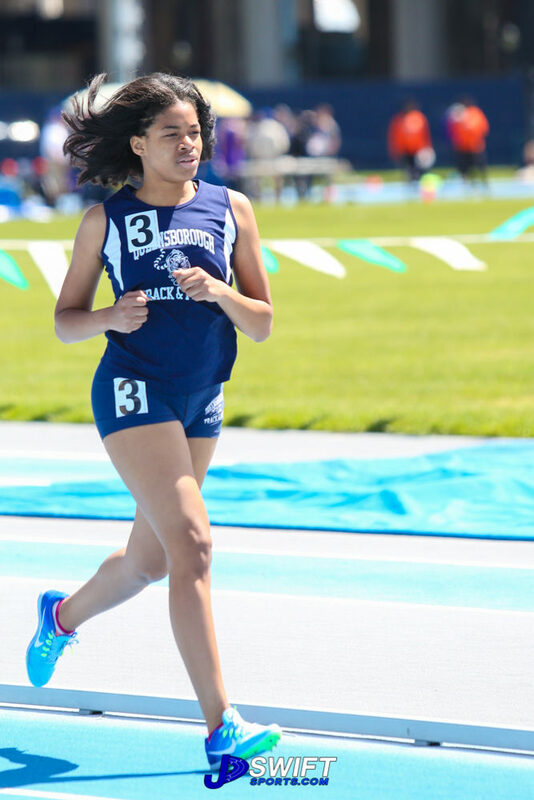 Coming in a close second was Hostos’ Yeily Martinez at 4.37 meters, and rounding out the top three was her teammate, Shereka Johnson with a jump of 4.29 meters. 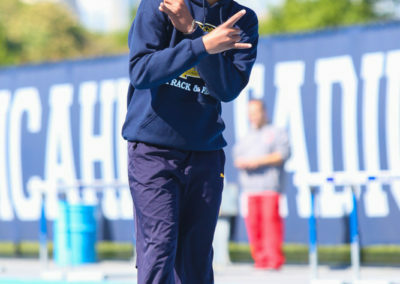 In High Jump, Imani Bayne would take home gold with a jump of 1.39 meters. 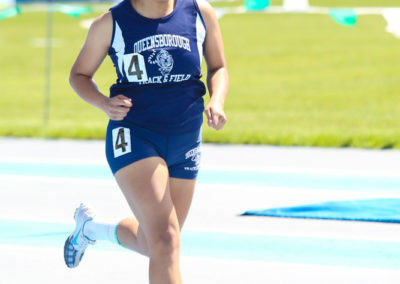 In the 1500 Meter run, Queensborough’s Anabel Hernandez would take first with a time of 6:25.34. 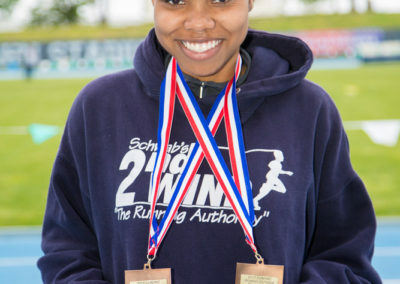 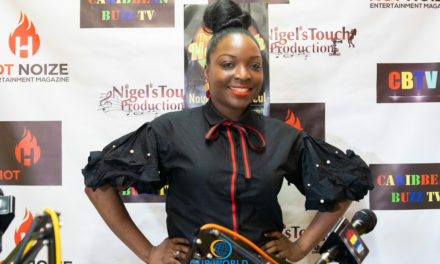 Her teammate Ronniece Miller would finish behind her with a time of 7:39.15. 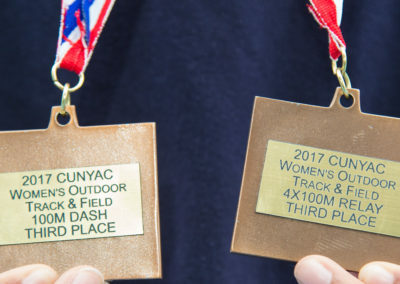 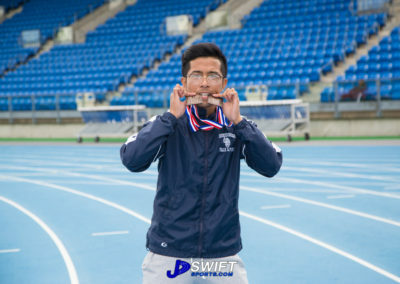 Queensborough would win the 400 meter dash finishing first in just 1:20.33 with Liezl Del Rosario taking home the gold. 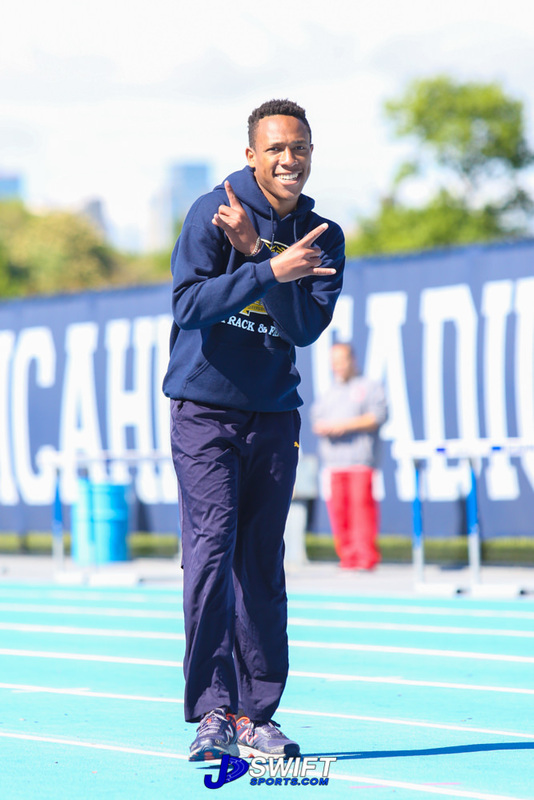 Meanwhile, in the pits, the Triple Jump was taking place. 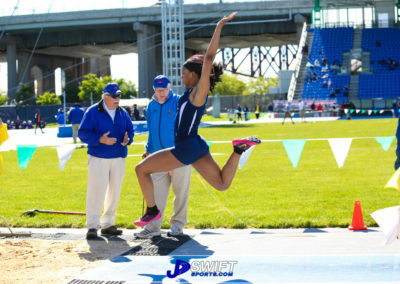 Sharina Tappin had a jump of 9.79 meters, good enough for first place. 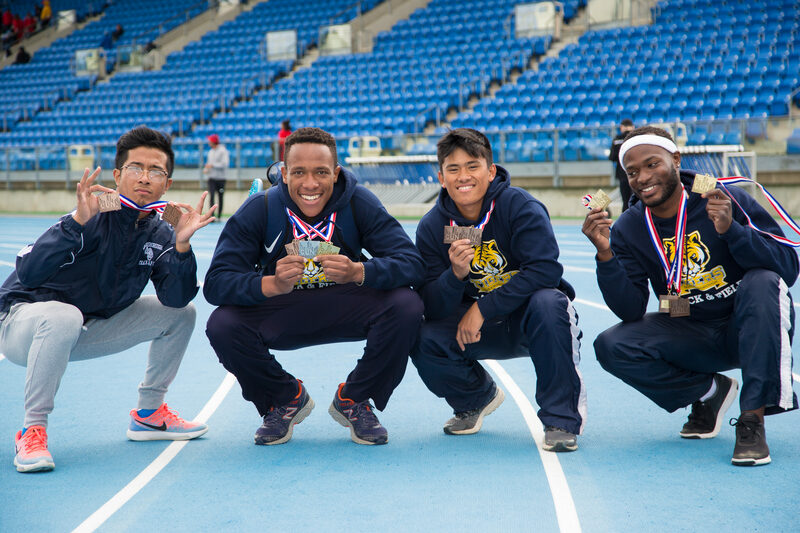 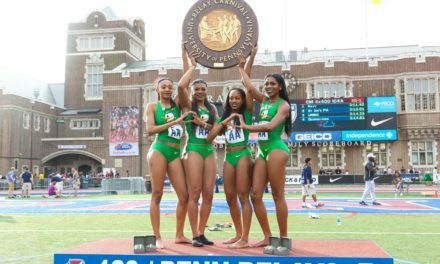 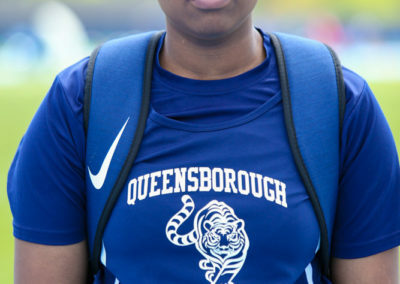 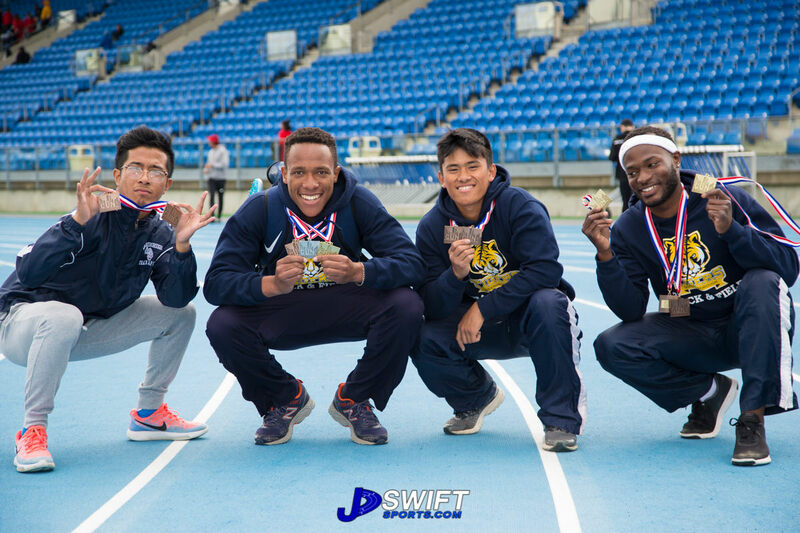 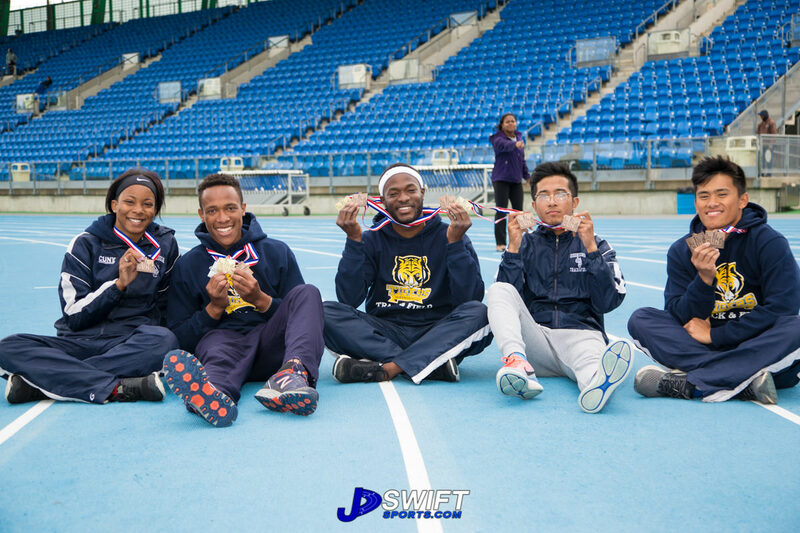 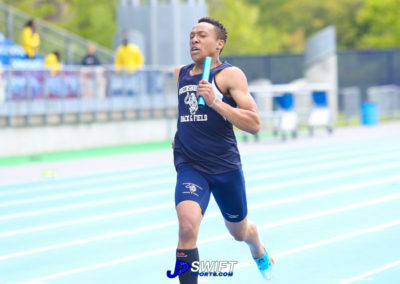 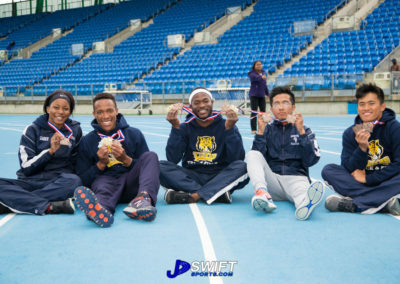 With a time of 5:14.32, Queensborough would take another gold medal in the 4x400 meter relay.